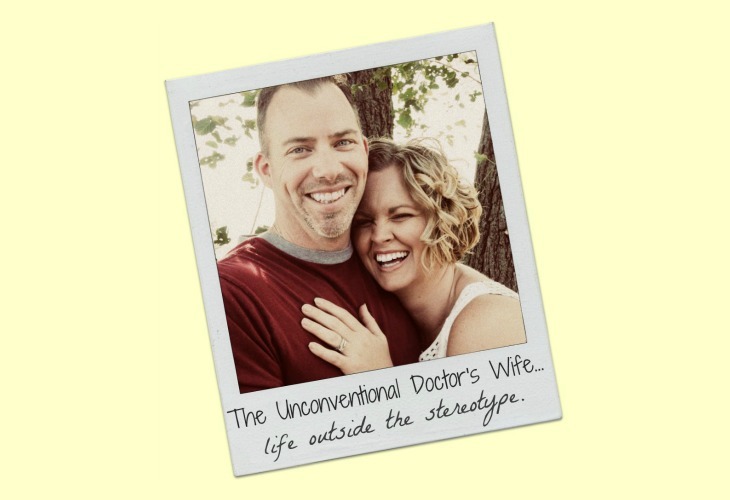 The Unconventional Doctor's Wife: Darn hoverers. 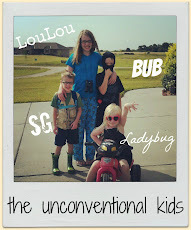 So, we recently went on vacation with our children on a VERY long car ride halfway across this beautiful country of ours. Now if you have children you probably know the fear that strikes your very heart when one of your little tweedles in the back seat yells those inevitable words, "MAAWWWM, I HAVE TO GO TO THE BATHROOM" and you are nowhere near a suitable facility. Although that happened SEVERAL times during our 80 hours of driving, one bathroom stop was particularly traumatic. Not traumatic for my kids...but for me. "Excuse me ma'am. Are you aware that you peed all over the toilet seat as a result of your attempt to stand and pee? I can respect the fact that public restrooms are a scary place full of germs but by hovering you are perpetuating the problem. You see, if all hoverers would sit and pee like God intended then in there wouldn't be much pee on the seat to begin with. As a result, no one would need to hover to avoid pee on the seat. See how that works? And if you are scared of coming into contact with the toilet in general then perhaps you should consider the barrier method. I'm sure you can find some of those paper toilet seat covers online and carry them in your purse. Not good enough? Perhaps you've heard of Clorox wipes and lysol (I have seen them both in travel sizes.) Now, you may argue that I should just hover over your mess and it wouldn't be a problem. You are right. Not a problem for me but what about my tweedle who is three and not tall enough to hover yet? Or someone who does not have quad muscles as stellar as mine. Or handicapped people. Or someone who has to (God forbid) poop in the toilet. You, madam, are not the only one with concerns about the cleanliness of public restrooms and the rest of us have to deal with the repercussions of your hovering. If you want to pee without touching a toilet, perhaps you should find a large bush or a nice grove of trees. P.S. If you continue to hover and pee on the seat, the least you could do is clean up after yourself so that I can pretend that I'm using a relatively clean toilet." Now, if you are a hoverer, I'm sorry if I offended you. But I speak the truth in love. It's about time someone said something. G-ross. You tell 'em. Darn hoverers.